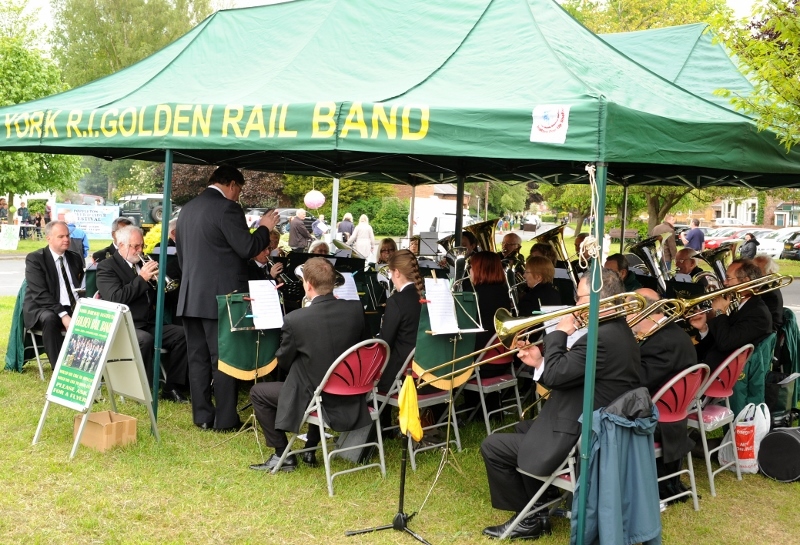 The Golden Rail Band is a non-contesting 4th section equivalent brass band. 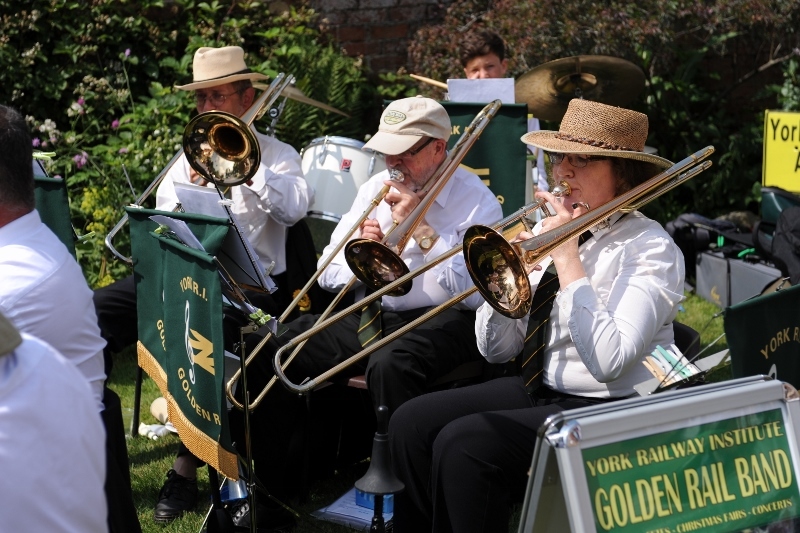 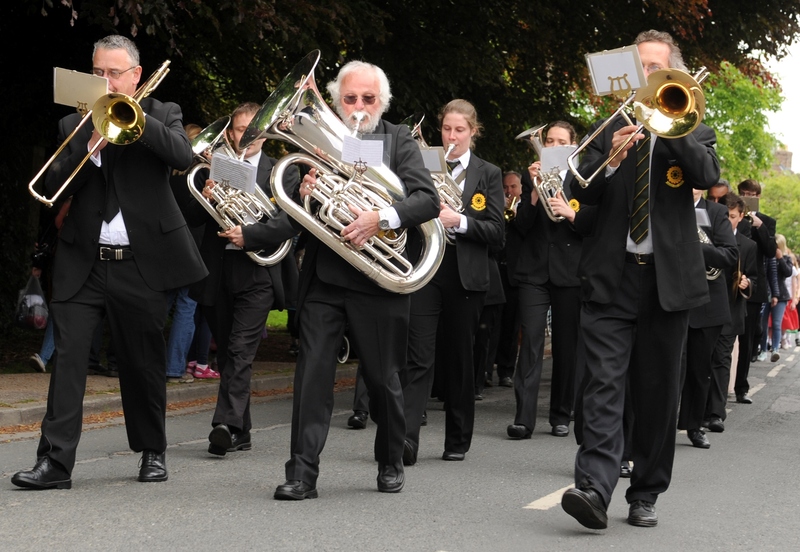 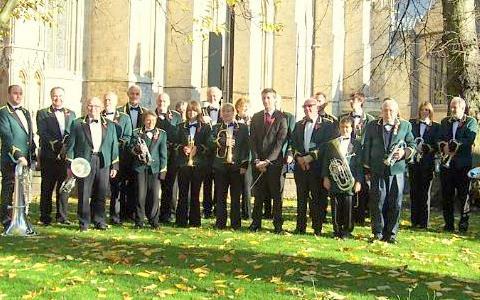 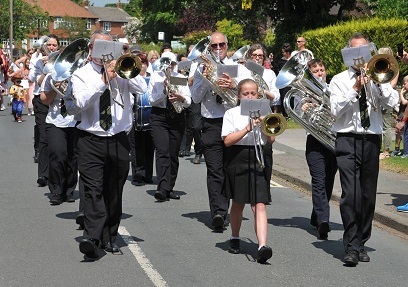 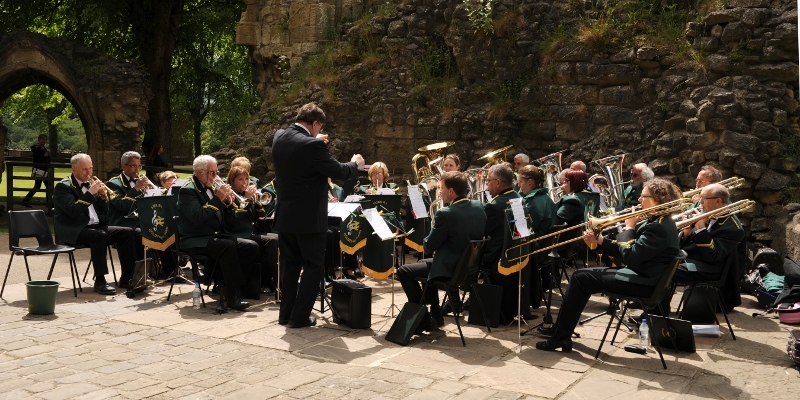 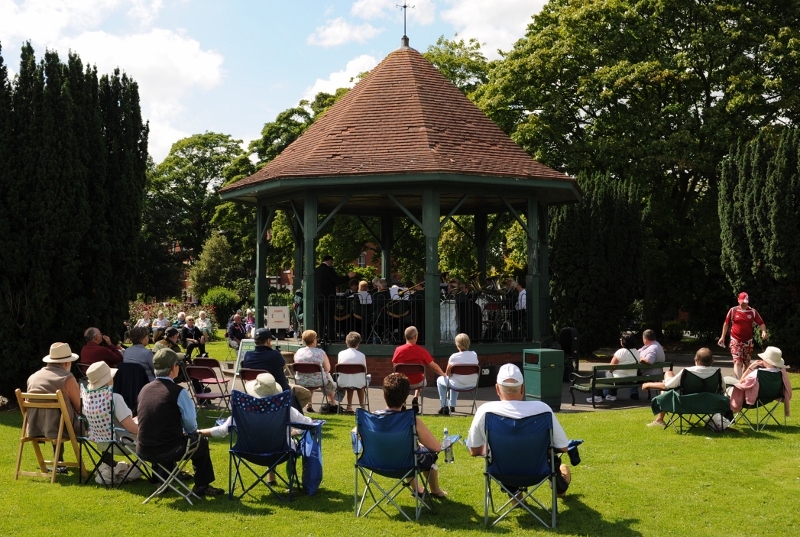 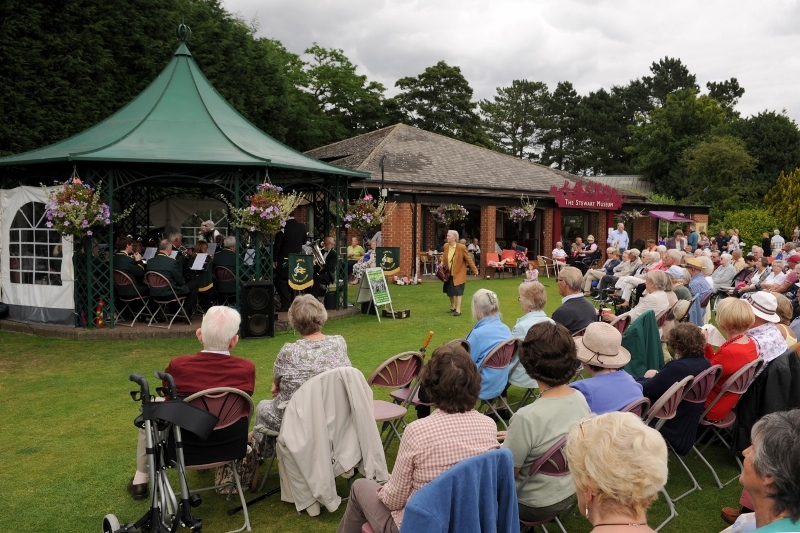 It performs a variety of concerts all year round to the local community in York and more widely in Yorkshire. 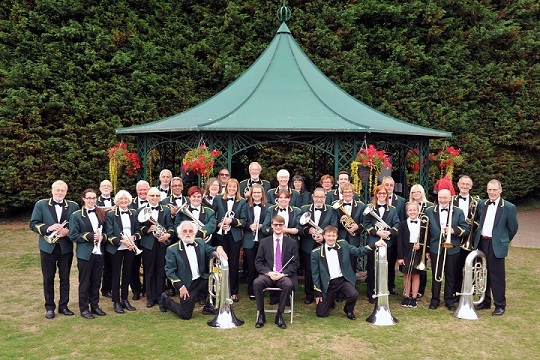 Should you be interested in booking the band or playing with us, please contact our secretary (information on the right hand side of this page). 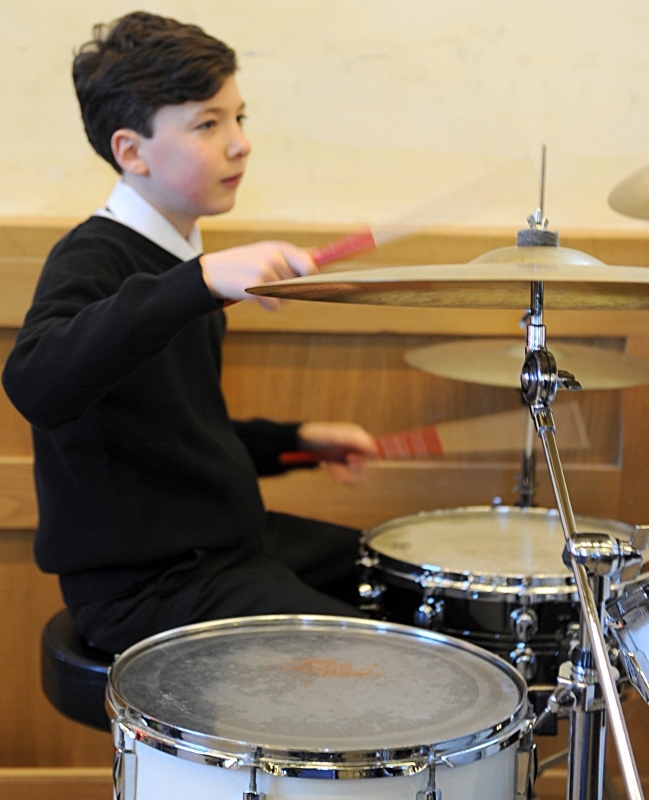 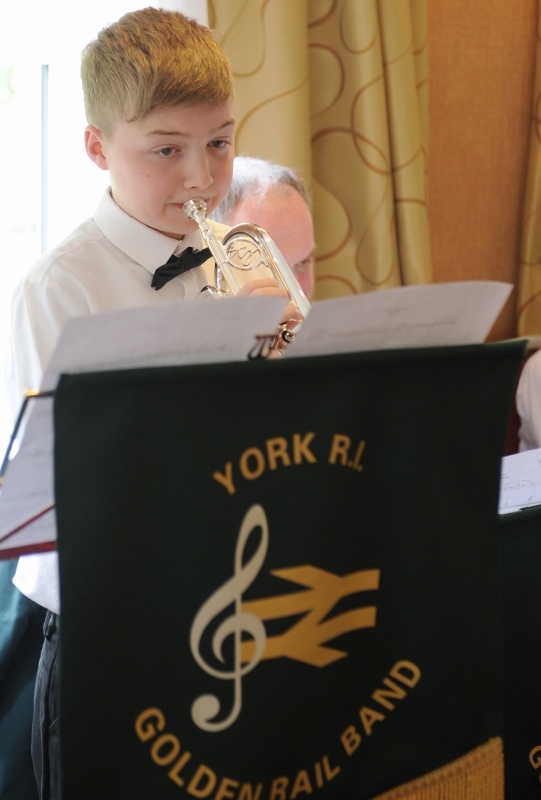 The band is looking a new solo cornet player, including the principal seat if interested. 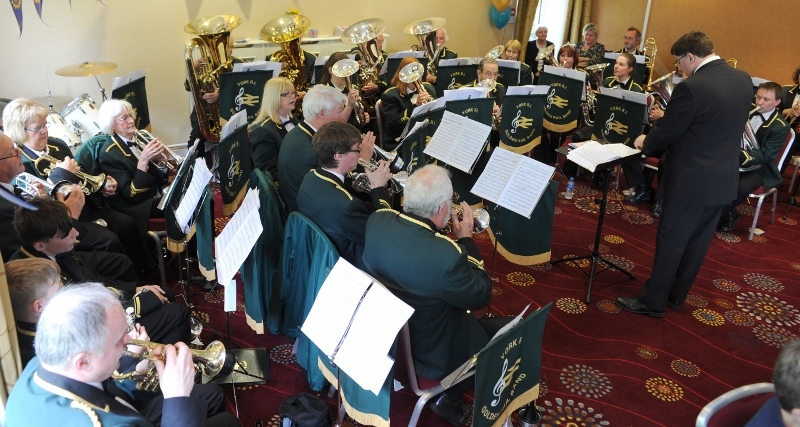 Please contact us using the details in the right column. 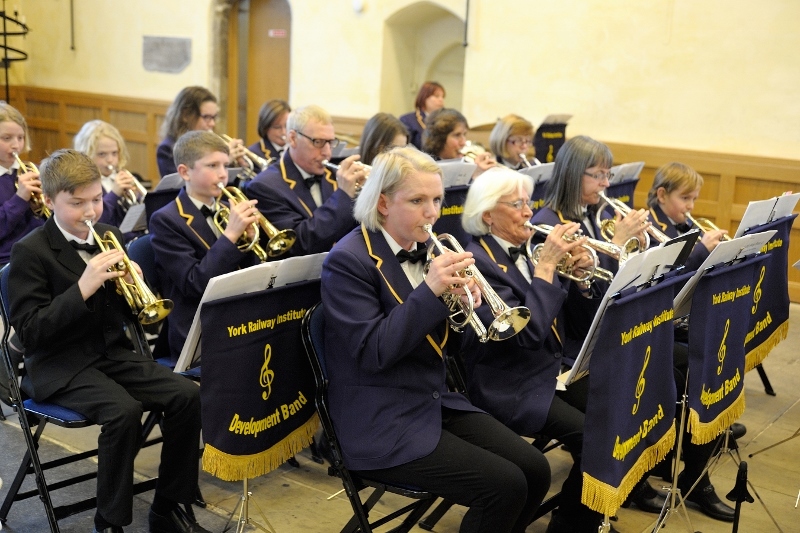 It is with great pleasure that the Golden Rail Band has set up a new "Absolute Beginners' Session" aimed at any newcomer that would like to learn a brass instrument. 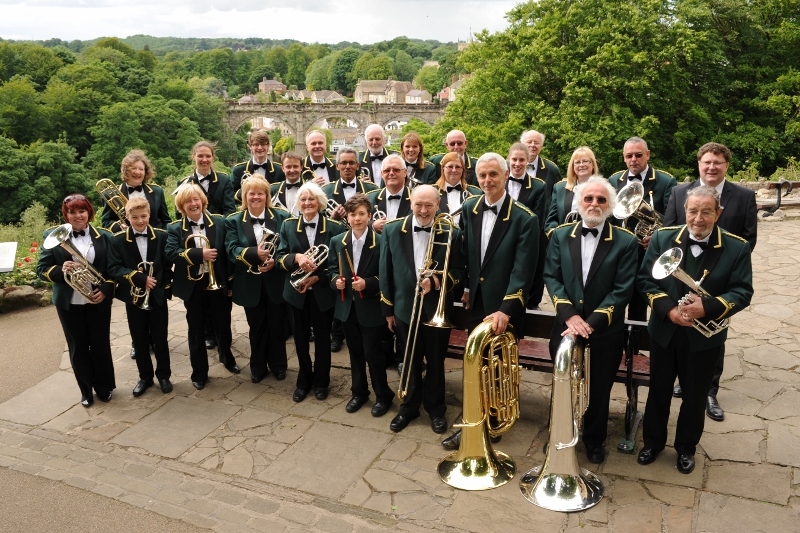 It can be extremely daunting to simply start in a band on a foreign instrument, so the absolute beginner sessions is aimed to work on basic brass playing skills in a friendly and relaxed manner.